Sp Sofasy themes has been purchased 11, rating: 4/5 based on 4 reviews. 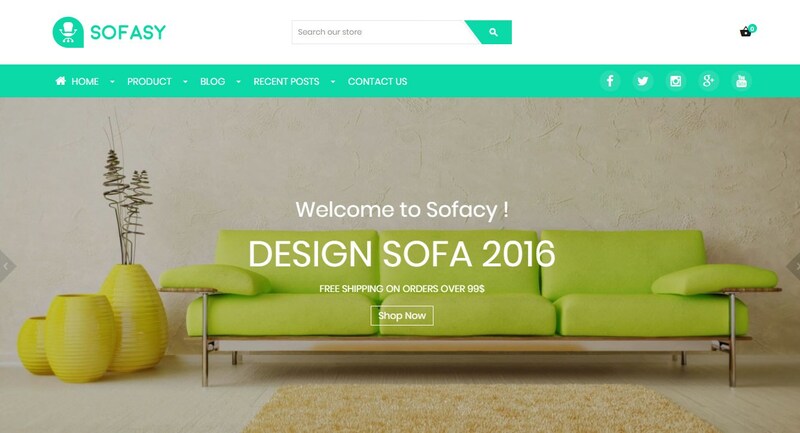 SP Sofasy is a modern Shopify theme with the latest trends. Built on advanced technologies such as CSS 3, HTML 5 and Sass CSS, Sofasy promises to deliver the best value to your customers, boosting your store’s revenues and improving your traffic significantly. Besides that, it is easy to use and customizable thanks to the flexible control panel. Shopify theme includes a ton of powerful modules that help you build an online store in some minutes. Choose and explore SP Sofasy today!